Festival season is fast approaching! I am excited to say that I will be covering Firefly Music Festival again this year. This time around it will be for the Baltimore Sun’s photo blog, The Darkroom. Such a huge step up from my typical publications. I didn’t think I was ever going to get my press pass approval but I received it this past Tuesday, a nice email to wake up to. 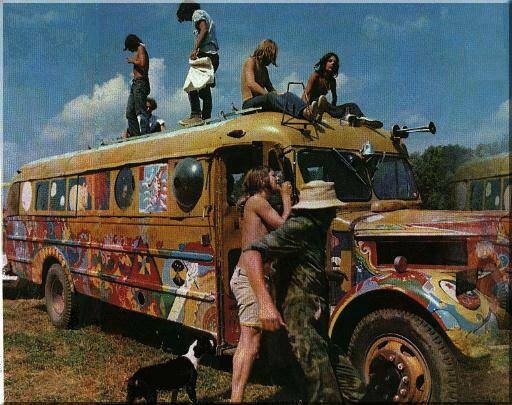 Along with Firefly, there is Bonnaroo held in TN, Governor’s Ball held in NY and Cochella happening now in CA. I wish I could go to all of them! Unfortunately tickets are around $300 a pop, so I have to pick and choose. 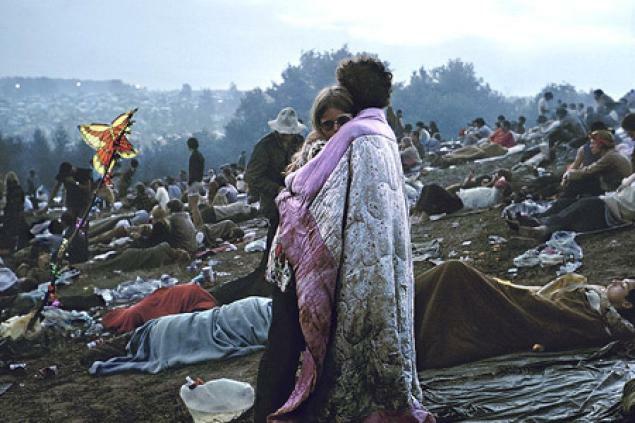 With all this festival hype, I have started researching past photos taken and came across something fascinating: the two blanket clad lovebirds on the Woodstock album cover are still together! 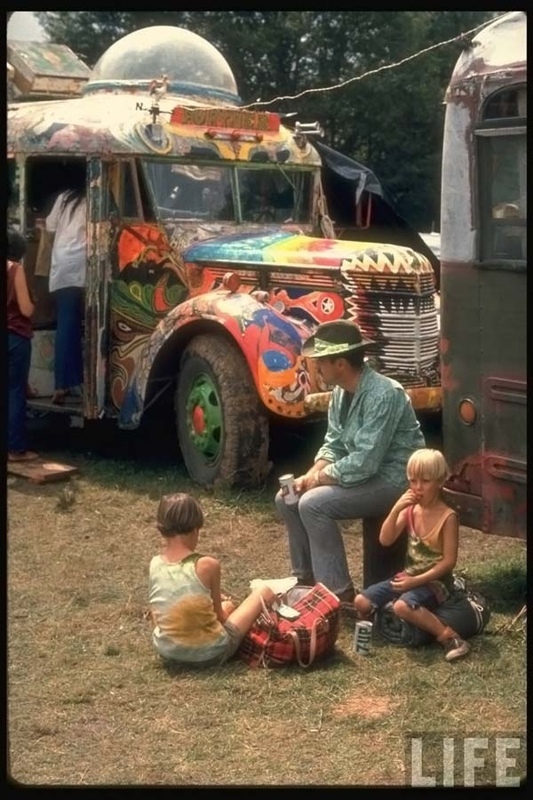 On August 15, 1969– forty years ago today– the Woodstock Music and Art Fair got underway for three days of live music performed on a 600-acre dairy farm in Bethel, New York, a small rural town located about 40 miles southwest of the town of Woodstock, New York. 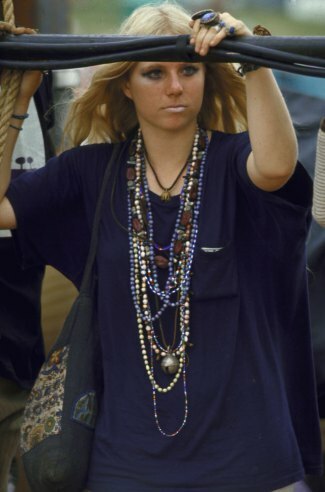 The event, which was expected to attract 50,000 people, swelled to over half a million concertgoers, who endured rain, mud, poor sanitation and limited food, to be part of a festival that is now regarded as one of the greatest moments in popular music history. 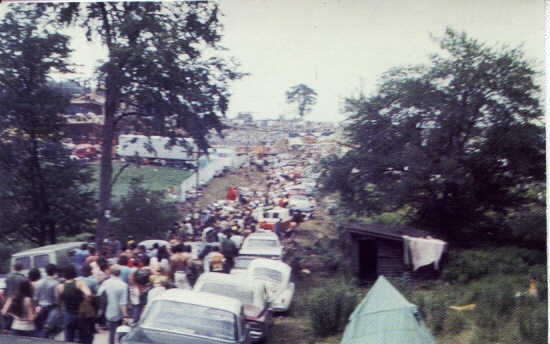 Among the many artists that performed at Woodstock were Joan Baez, Santana, The Grateful Dead, Credence Clearwater Revival, Janis Joplin, The Who, Jefferson Airplane, Joe Cocker, Blood Sweat & Tears, and Crosby Stills, Nash & Young. 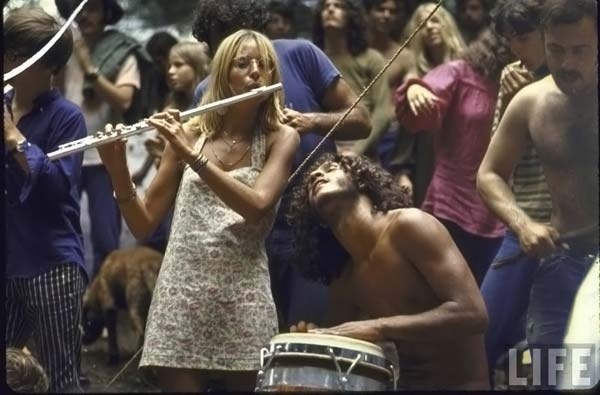 Love in 1969: Nick and Bobbi Ercoline were immortalized on the cover of the original ‘Woodstock’ album in 1970, as well as on the movie poster. I loved this story. The power of a photograph is unlike any that I have ever seen. 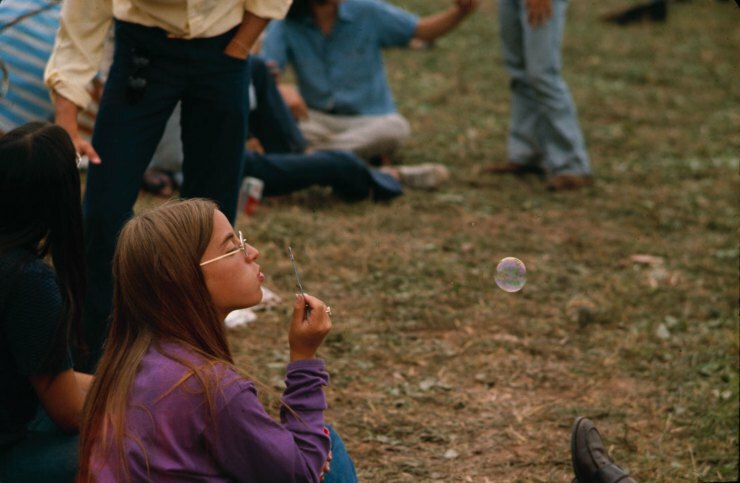 If you don’t know, I have an obsession with the old film photographs in Life Magazine’s archives. It blows my mind so often to find out that some of the best ones were never even published. 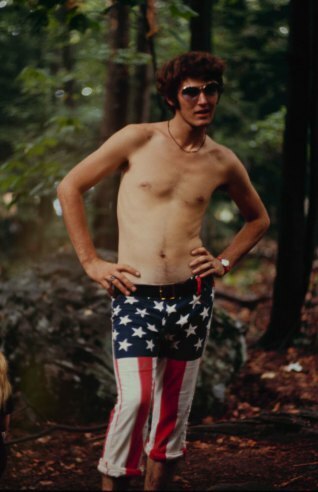 I dug around and found these from Woodstock ’69. 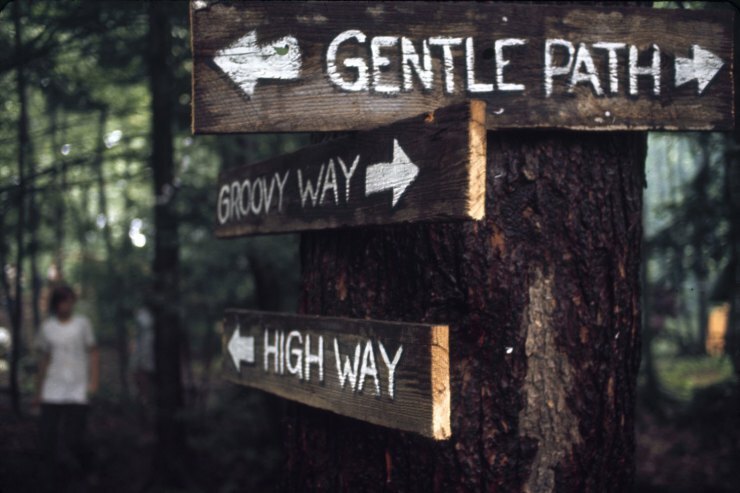 I loved these and I hope I can emulate them in some way with my Canon AE-1 and film, a pretty similar setup to what was probably used on these photographs. What amazing photos…..Your Mom was 2 years old then! I remember all the write-ups about it…….those were the days! I’m sure your photos of the FireFly Concert will be just as good …if not better! Thank you again for bringing back memories! 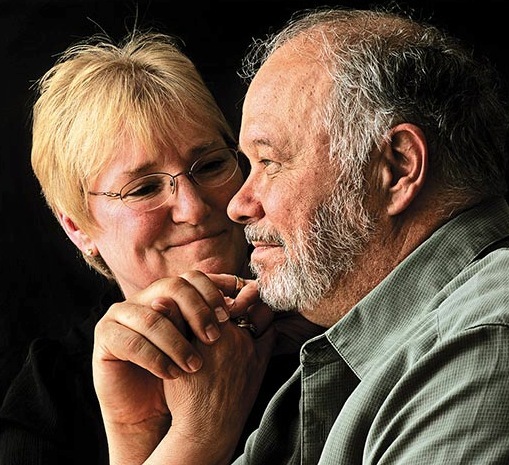 Wonderful article!